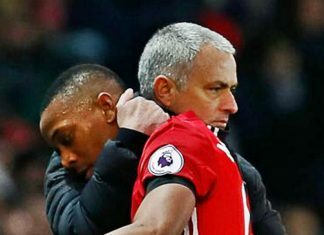 Anthony Martial has been told to stay put at Manchester United, despite being linked with a move to Inter Milan. 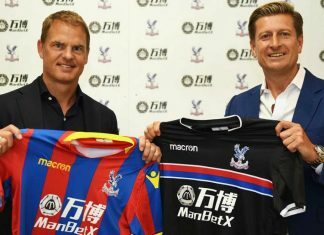 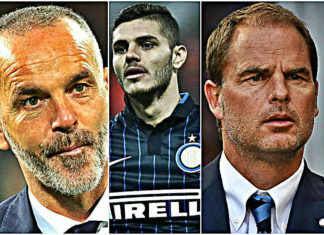 Frank De Boer will have to change the game style and integrate more youngsters into the first team. 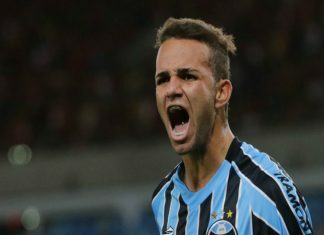 Inter Milan are in talks to sign highly rated Brazilian forward Luan, according to media reports. 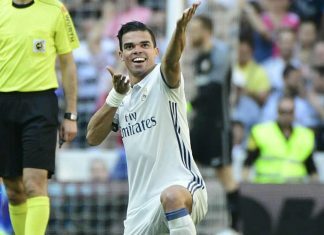 Inter Milan have offered 14 million euros to sign Brazilian teenager Thiago Maia, according to a media report. 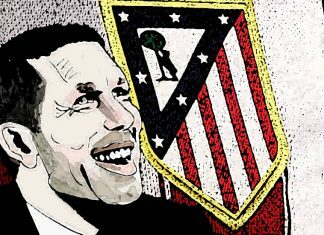 Atletico Madrid head coach Diego Simeone says he will hold talks on Monday to clarify his future with the club amid Inter Milan links. 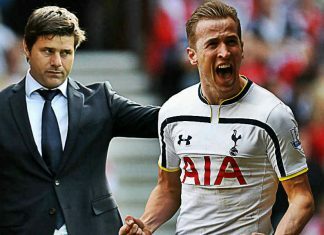 Tottenham boss Mauricio Pochettino insists he is staying at the club after heavy speculation linking him with the Inter job. 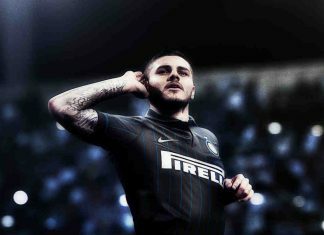 Inter captain Mauro Icardi said he will play Champions League football with the Italian giants, despite another forgettable season in Milan. 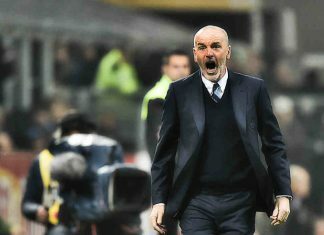 Inter Milan coach Stefano Pioli was fired three games before the end of the season, the Serie A giants announced on Tuesday. 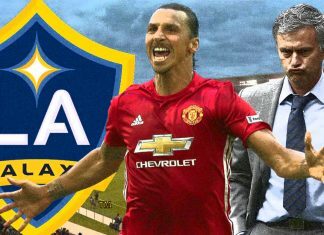 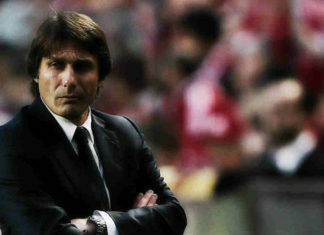 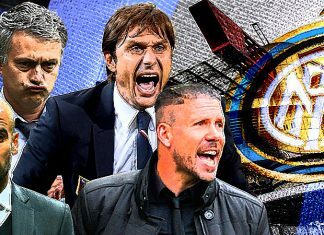 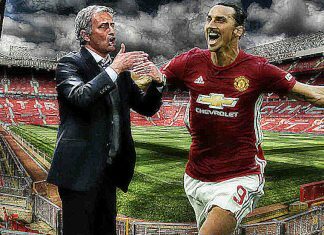 Inter Milan will make a bold move to bring in either Jose Mourinho or Pep Guardiola should they fail in their bid to lure Antonio Conte. 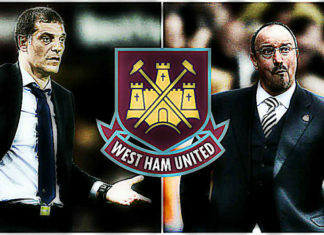 West Ham are poised to move for Rafa Benitez if Slaven Bilic is unable to halt the club’s slide, while Roberto Mancini is also an option. 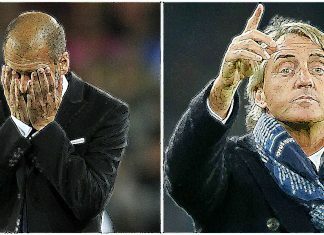 Roberto Mancini has been surprised by the issues Pep Guardiola has faced since taking over at Manchester City. 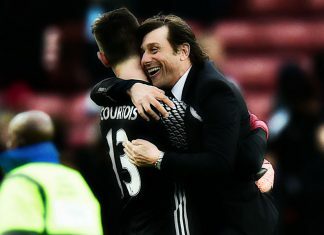 Chelsea goalkeeper Thibaut Courtois is confident contract negotiations with head coach Antonio Conte will have a "happy ending". 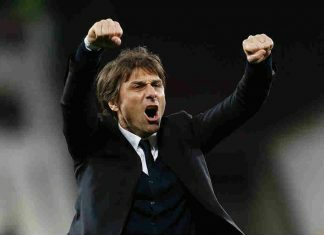 Chelsea are set to hand manager Antonio Conte a new £8million-a-year contract for working wonders at the Stamford Bridge. 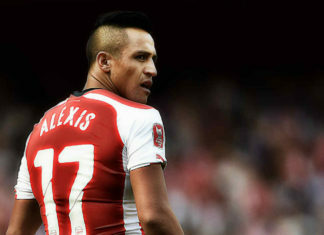 Inter legend Sandro Mazzola admits to being “crazy about Alexis Sanchez” and believes the Arsenal forward would be “perfect” for his the club. 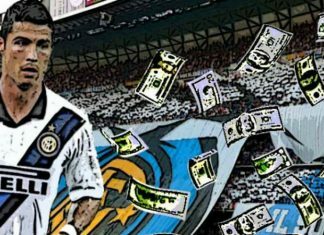 Inter Milan are planning a £80 million bid for 'ageing' Real Madrid superstar Cristiano Ronaldo as Florentino Perez looks to cash-in. 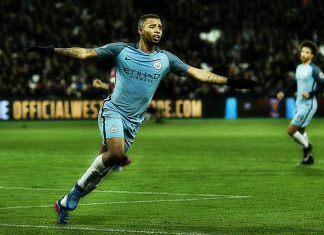 Ex-Inter president Massimo Moratti has said Gabriel Jesus has made him "fall in love with football again", urging the club to sign him. 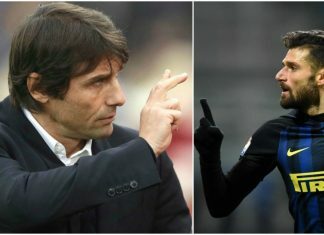 Paris Saint-Germain midfielder Marco Verratti has denied he wants to leave the Ligue 1 champions amid Chelsea and Barcelona speculations. 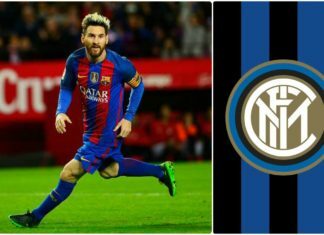 Inter discussed the unrealistic prospect of signing Lionel Messi to fuel the dreams of the club's supporters, according to Pirelli CEO. 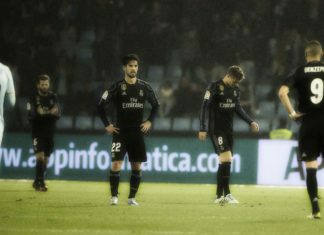 The formation of a European Super League is drawing closer after Real Madrid's match with Celta Vigo was postponed. 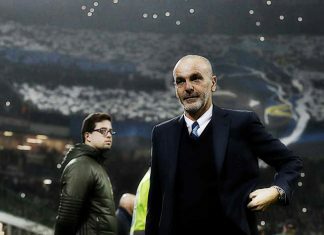 Inter coach Stefano Pioli has tipped his side to challenge for silverware once again in the near future after overseeing a major upturn. 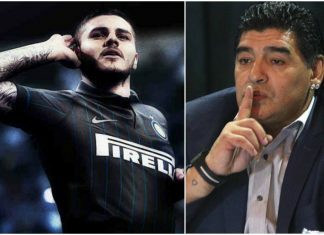 Argentine legend Diego Maradona has labelled Inter Milan striker Mauro Icardi as a traitor due to his involvement in Wanda Nara's divorce. 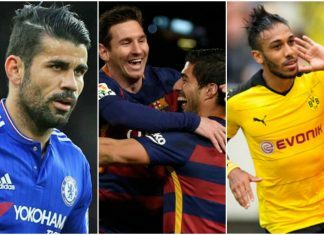 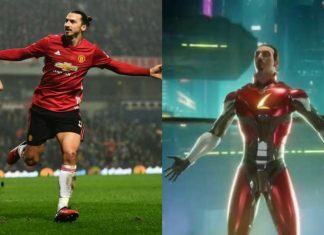 Premier league's joint top goal scorers Alexis Sanchez and Diego Costa chase Pierre Emerick Aubameyang in the European Golden boot race. 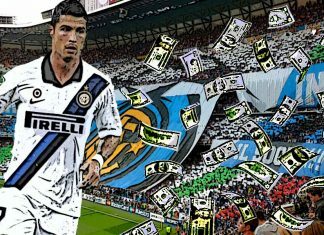 Former Inter Milan president Massimo Moratti has denied rumours that Lionel Messi will be joining the Serie A outfit. 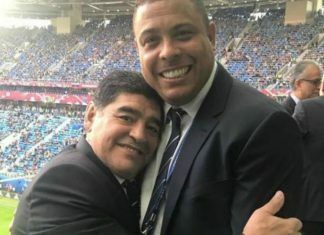 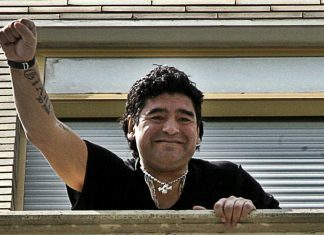 Napoli and Argentine legend Diego Maradona is in talks over a return to his former club in order to celebrate the 1987 Serie A triumph. 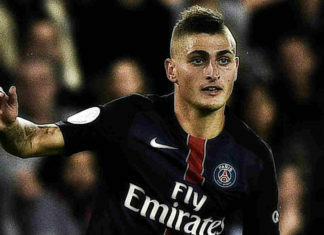 Juventus are willing to spend big in order to lure Marco Verratti away from Paris Saint Germain in the summer. 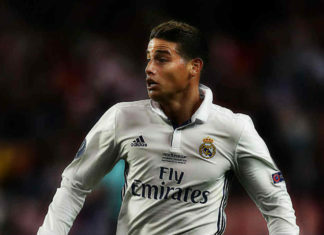 James Rodriguez has confirmed that he will stay at Real Madrid after starring against Sevilla amid transfer speculation. 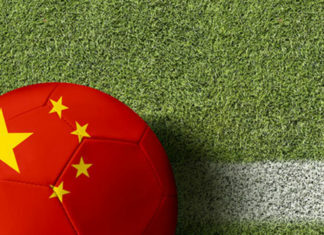 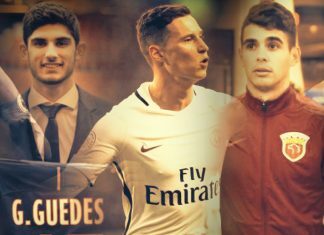 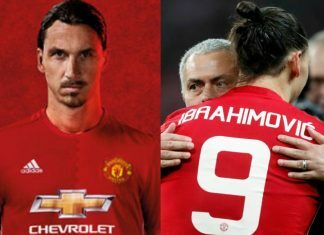 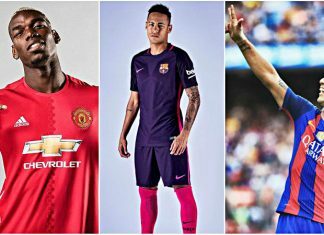 Chinese football expenditure has shook the European market by making huge investments in Atletico Madrid (Wanda Group) and AC Milan. 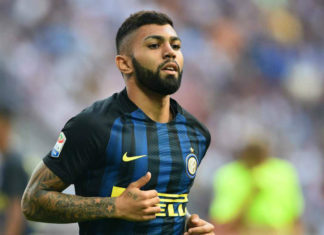 Gabigol has insisted that he is happy at Inter Milan and will not be moving out on loan in January as reported by media. 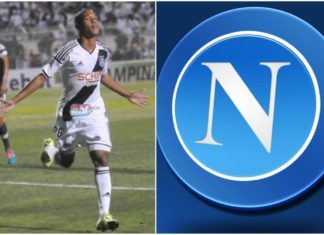 Gabigol's Inter future is still unclear as the Brazilian came on for the final four minutes in Inter Milan's 3-0 win over Lazio. 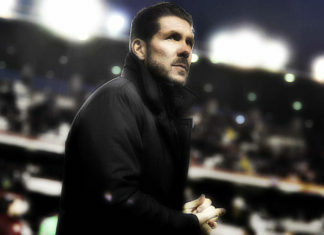 Diego Simeone has claimed that he is uncertain about his future, adding that he could still stay at Atletico Madrid. 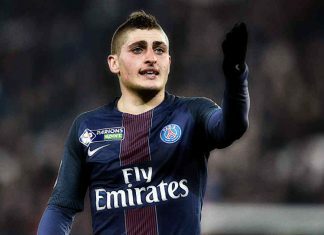 Italy international Marco Verratti is set to leave PSG in the near future after his agent confirmed he will not be in Paris for long.